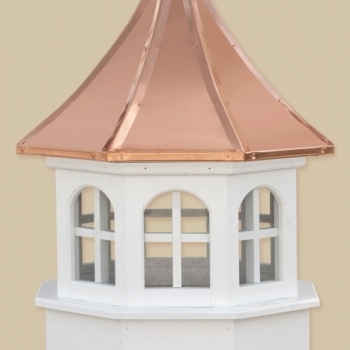 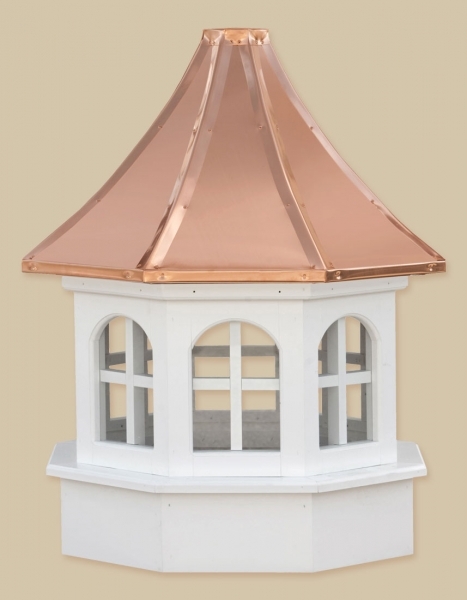 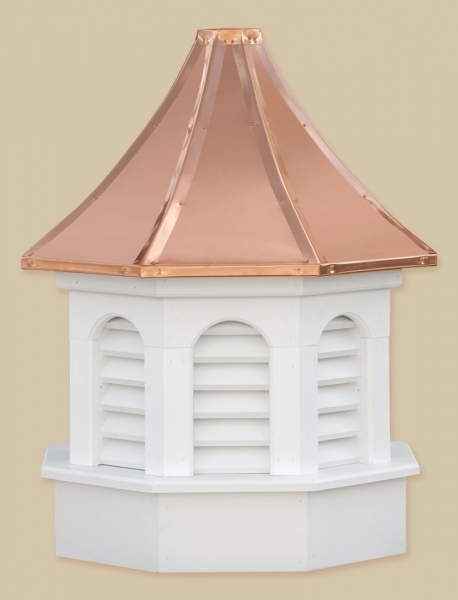 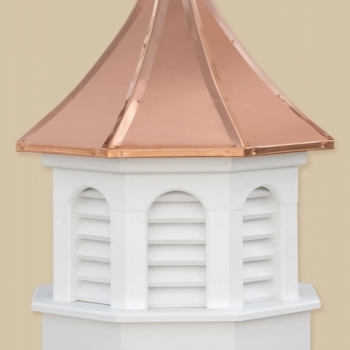 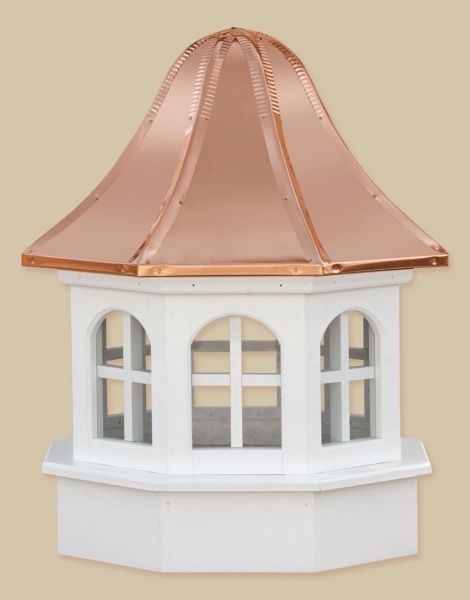 Estate Gazebo Series Cupolas The Estate Gazebo is a shortened version of the Estate Series to proportion with any Gazebo. 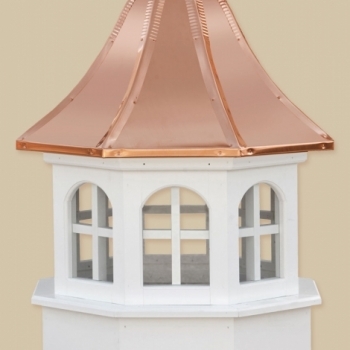 This series comes pre-assembled in 3 sections for easy assembly and installation. 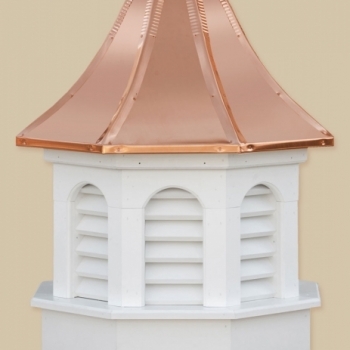 Cupolas are weathervanes ready. 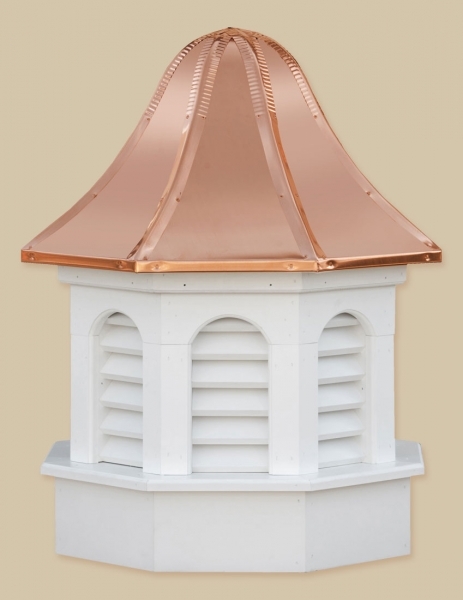 The base sizes are 24″, 30″, 36″, 42″, and 48″.